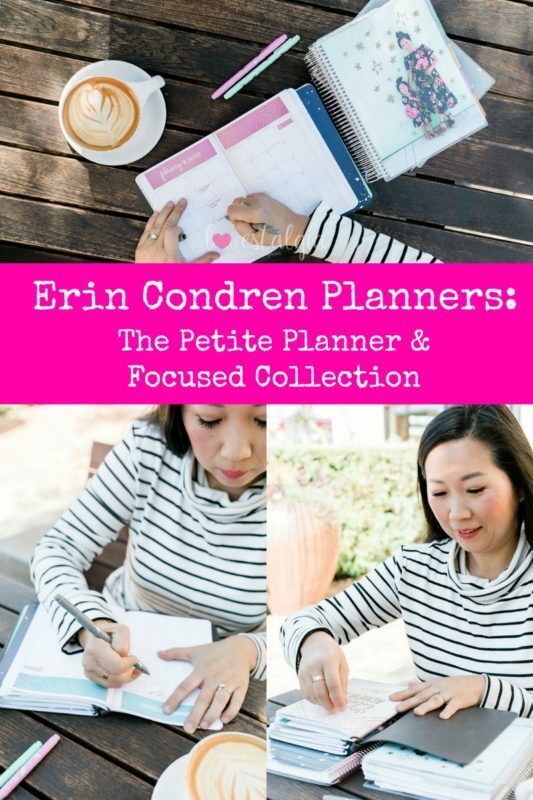 Recently, I got the Erin Condren Petite Planner and love how it adds another level of organization to your life. 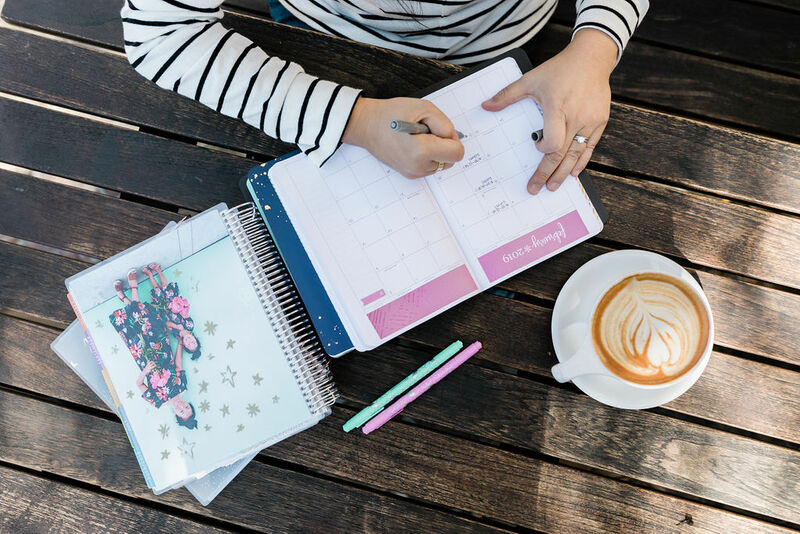 The Petite Planner is similar to a bullet journal. You can purchase an On the Go Folio which is the cover plus you add 4 journals. 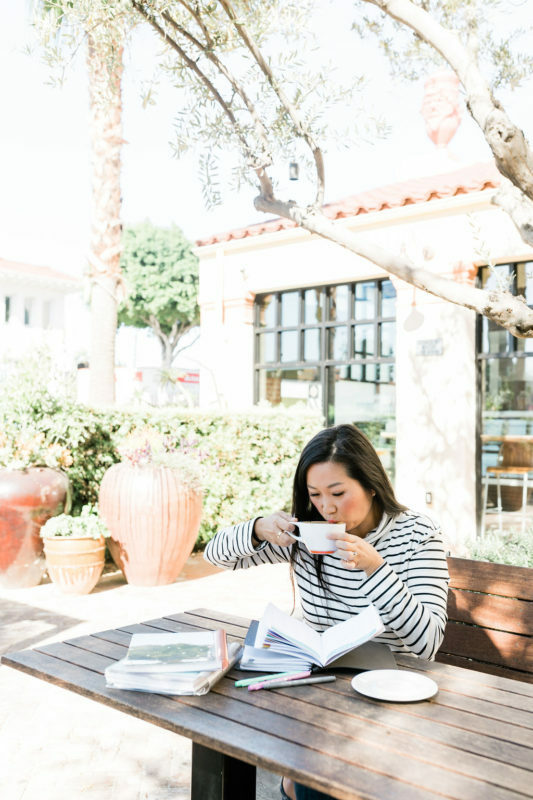 There are so many to choose from- daily calendar, monthly calendar, budget book, meal planner, travel journal, goal setting journal, gratitude journal, wellness log, and more! I have the monthly calendar as well as the daily journal. I already started writing in it for 2019!. I also bought a budget book and meal planner. I like it because you can customize it according to your needs. 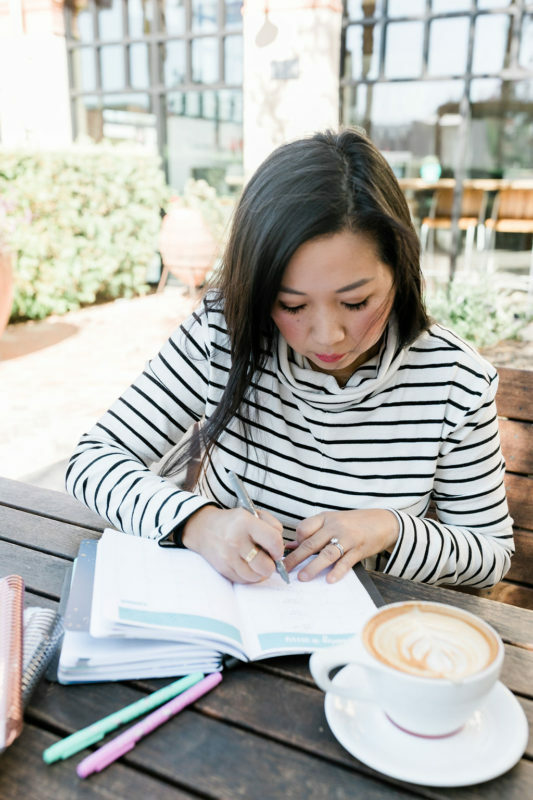 You can switch out the journal or planner you want to keep in the On the Go Folio. 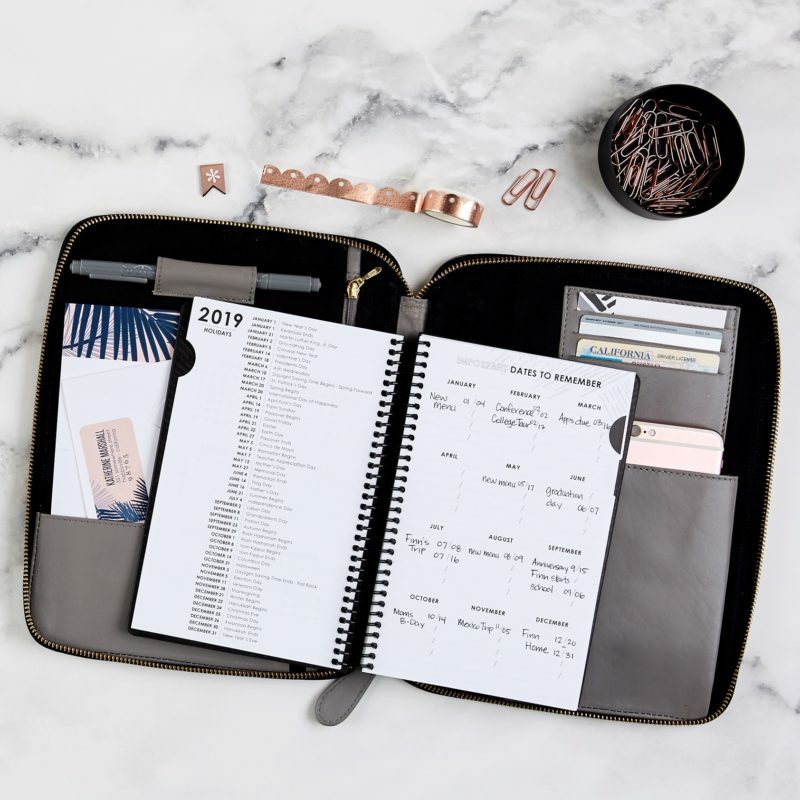 You can even just take one journal or planner to go if you don’t want to take the whole folio with you. 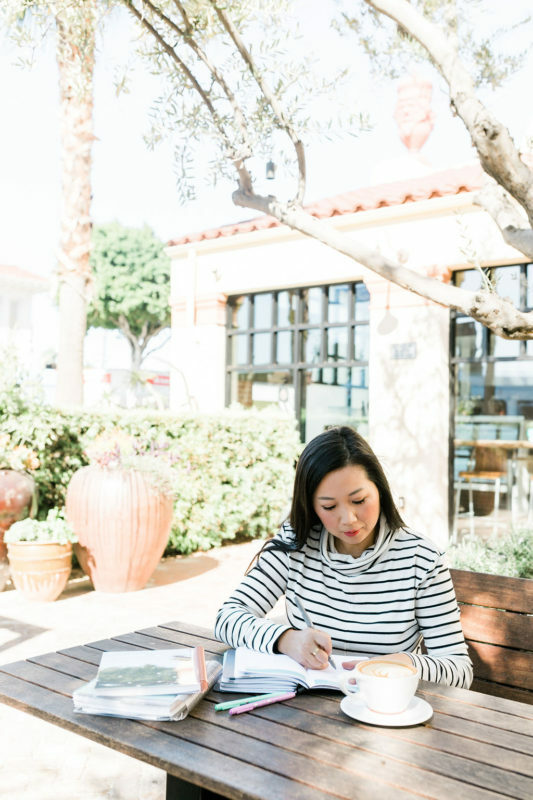 Shop any of the Erin Condren products shown in my pictures below! 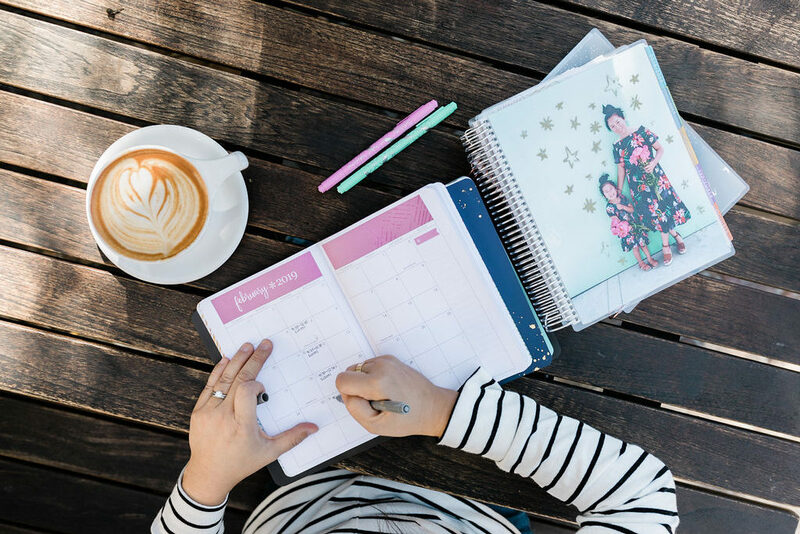 Erin Condren also came out with the Focused Collection which features a simple design for the minimalist. The covers are black with black coils. 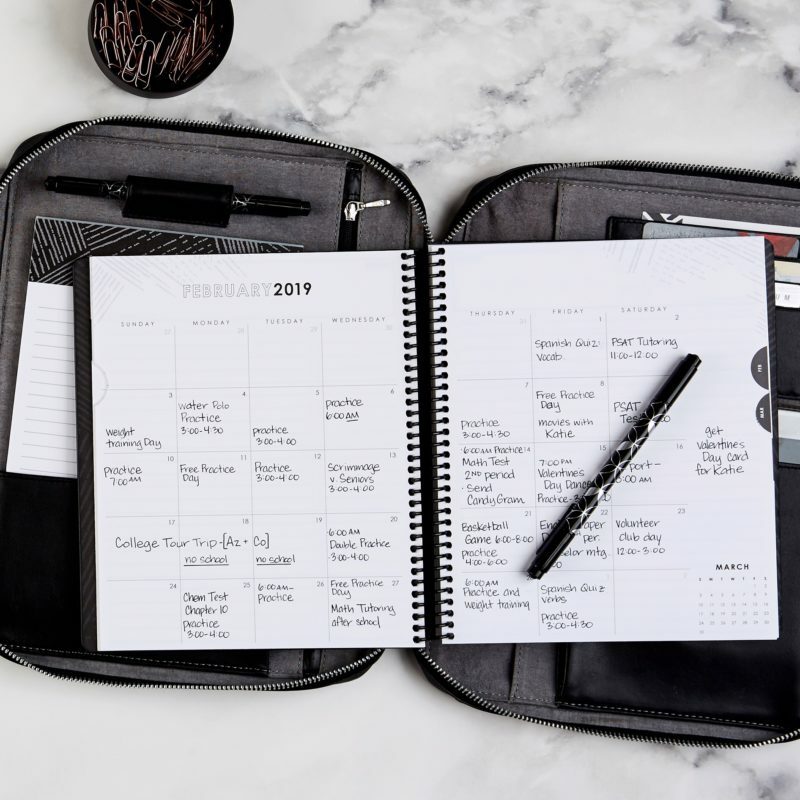 There’s a large and small planner as well as a black or charcoal leather folio. There’s also a notebook that matches! It would make a great gift for those that are into monochrome colors. You can still personalize it with pictures or your name! This post may contain affiliate links. Products were given to me for review but all thoughts and opinions are my own. Ahh, this must be your secret. You are one of the most organized people I know!!!! LOL. I am actually not that organized. But the Erin Condren products totally help!!! !